Make your own MINI model. Simply Click here to download, the model, then print and fold together for pride of place on your mantlepiece. If you don’t have a UW MINI yet, why not draw out your path to success and move your UW MINI along the path so that you can see how close you are to collecting your keys to your first UW MINI. 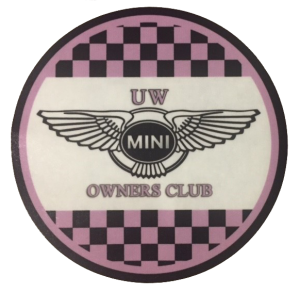 You will receive your Official UW MINI Owners Club car badge when you collect your UW MINI from Network HQ. The sticker is placed on the internal side of the widescreen. 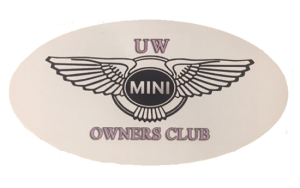 You will receive your Official UW MINI Owners Club rear car badge when you collect your UW MINI from Network HQ. 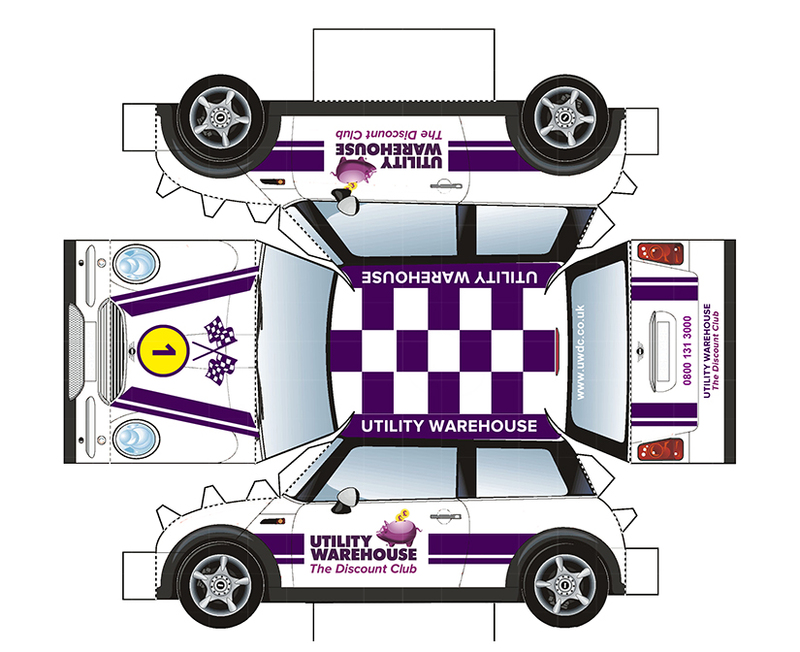 The sticker is placed on the boot of your UW Mini, near to the stripe. 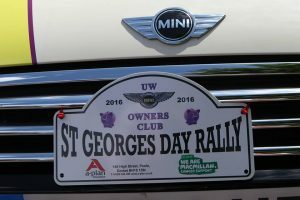 Each Driver is provided with an event front grille rally plate to display on their UW MINI and keep as a momento after the event. Grille rally plates are issued to the Driver on the day of the event (not before). 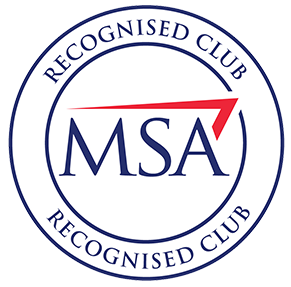 Each Driver is provided with an MSA identity card that must be completed at the start of every event to comply with MSA event rules and regulations. 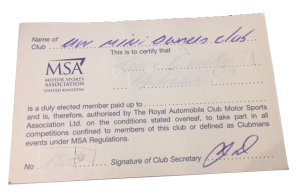 Cards are issued, to the Driver on the day of the event (not before).